Cushing was a very quiet runner during cross country last year. He really didn't do a whole ton on the varsity level until the state meet where he broke out and ran a 14:58 to take 35th place. Cushing continued momentum going into the track season beating some notable runners. His biggest race came at Distance Night in Palatine where he took 5th place with a 9:09.70. 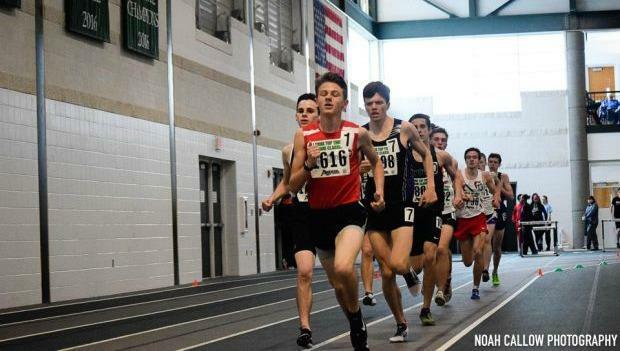 Then he went quiet and resurfaced at the state meet running a 9:20.78 to take 12th place. Cushing fell off after DNP as he peaked too early. I think Cushing might have changed his training for the track season because if he peaks the same way he did last year in xc, he will be golden.